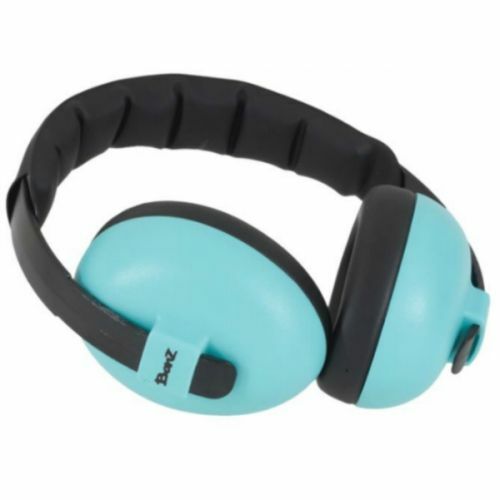 You now have a solution to providing protection for babies and kids that need hearing protection. 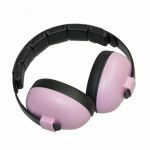 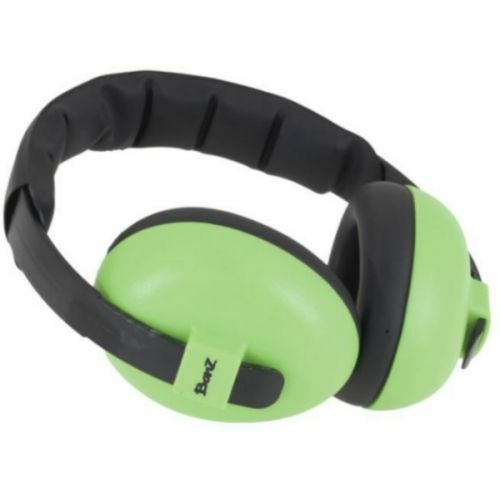 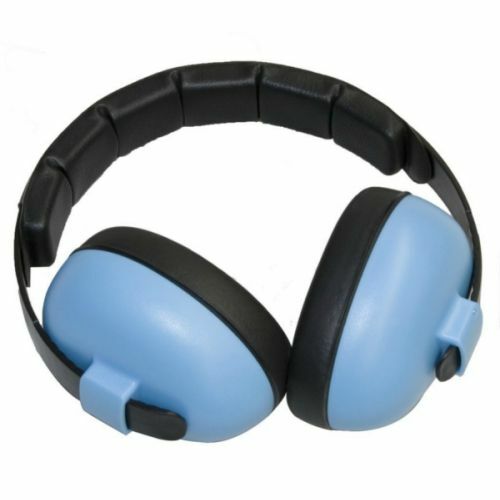 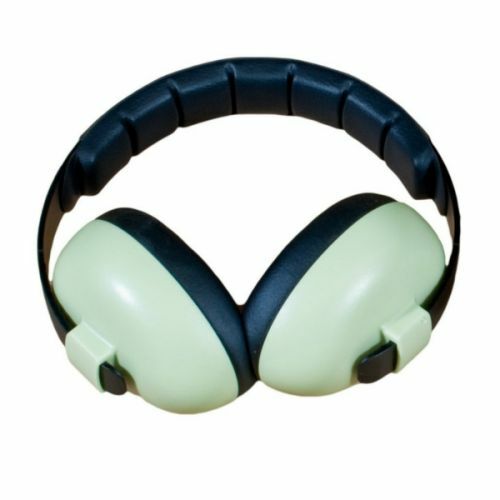 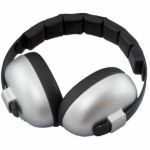 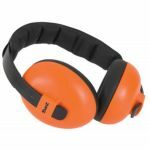 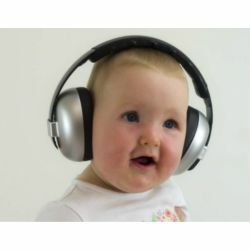 The BanZ earBanZ hearing protectors effectively attenuate harmful loud noises without shutting out other ambient sounds. earBanZ are easy to wear, with a low profile and no protruding parts that can catch on things. 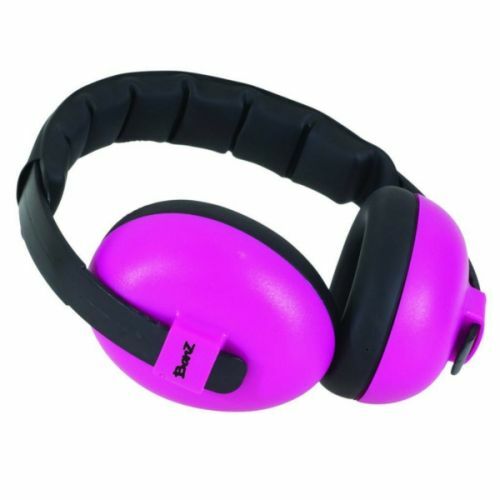 The wide, foam-filled cushions ensure that the set doesn't squeeze uncomfortably, and there is plenty of space for the ears inside the shells. 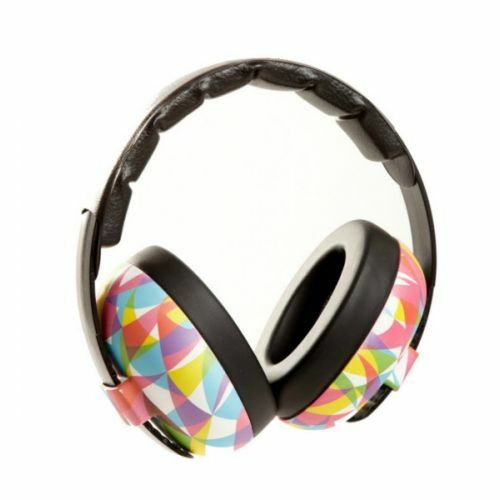 BanZ earBanZ have a comfy leather-like cover over the headband and weighs only 140g to ensure all over comfort!